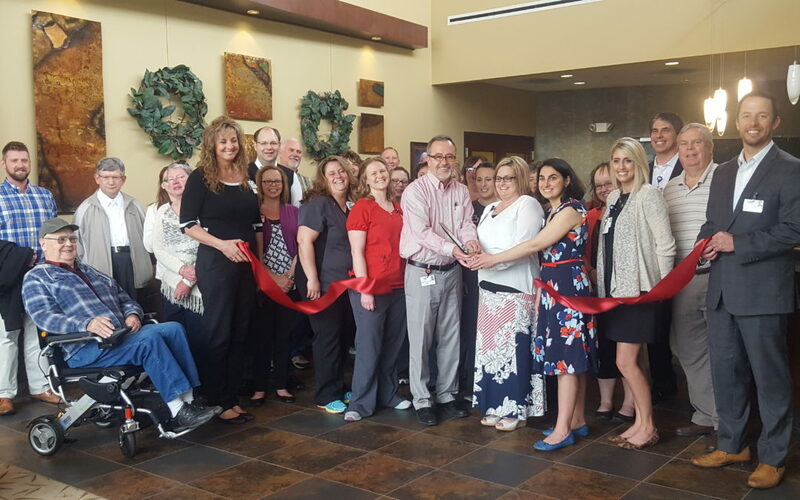 The Wilmington-Clinton County Chamber of Commerce and CMH Regional Health System celebrated the grand reopening of the radiation therapy suite at the Foster J. Boyd, MD Regional Cancer Center with a ribbon cutting ceremony on April 11th. The Foster J. Boyd, MD, Regional Cancer Center—A Member of The James Cancer Network brings together a range of advanced medical and radiation oncology services, programs, and staff expertise. With a million-dollar upgrade to our linear accelerator, CMH is at the forefront of radiation therapy technology. 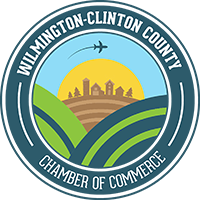 CMH’s affiliation with The Ohio State University Comprehensive Cancer Center–James Cancer Hospital and Solove Research Institute (OSUCCC–James) through The James Cancer Network brings world-class cancer care to Wilmington, Ohio. Patients benefit from the latest research and innovation in cancer care and treatment—including access to clinical trials, the OSUCCC–James existing treatment plans and National Comprehensive Cancer Care Network-derived guidelines for the delivery of chemotherapy. For more information about the Cancer Center, please visit https://www.cmhregional.com/services/cancer-center/ or call 937-283-2273.